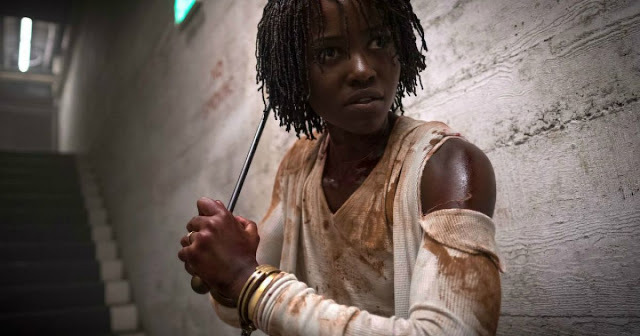 Get Out director Jordan Peele returns to the horror genre with Us, and that should be more than enough to pique your interest. With Get Out, Peele announced himself as an incredible new voice in the horror and thriller genre, and the fact that he’s sticking with that genre for now is exciting. In Us, a couple, played by Black Pantherstars Lupita Nyong’o and Winston Duke, take their kids on a beach getaway for some relaxation. Things don’t go according to plan.